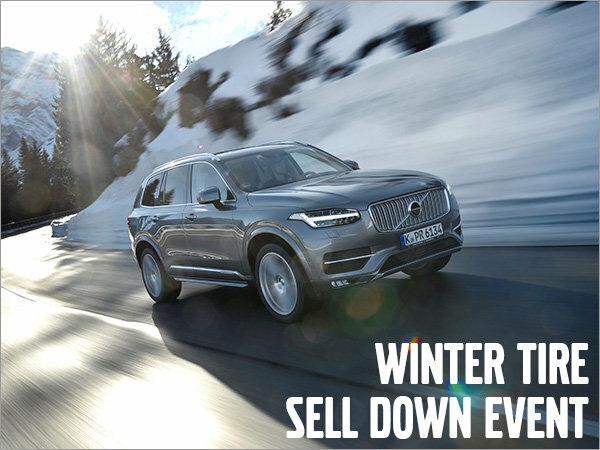 Home > Special Offers > Tires > The Winter Tires Sell Down Event! The Winter Tires Sell Down Event! Check out our Winter Wheel Pricing before you find yourself in a slippery situation!